CC de Poitiers managed to alienate everyone in the hamlet of Three Pines, right up to the moment she died. 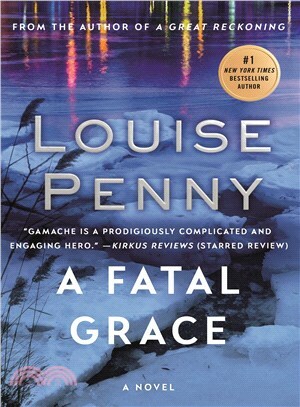 When Chief Inspector Armand Gamache begins his investigation, it seems like an impossible murder: CC was electrocuted on a frozen lake, in front of the entire town, during the annual curling tournament. With compassion and courage, Gamache digs beneath the idyllic surface of village life to find long buried secrets, while his own enemies threaten to bring something even more chilling than the bitter winter winds to Three Pines.